Keith was on FIRE! 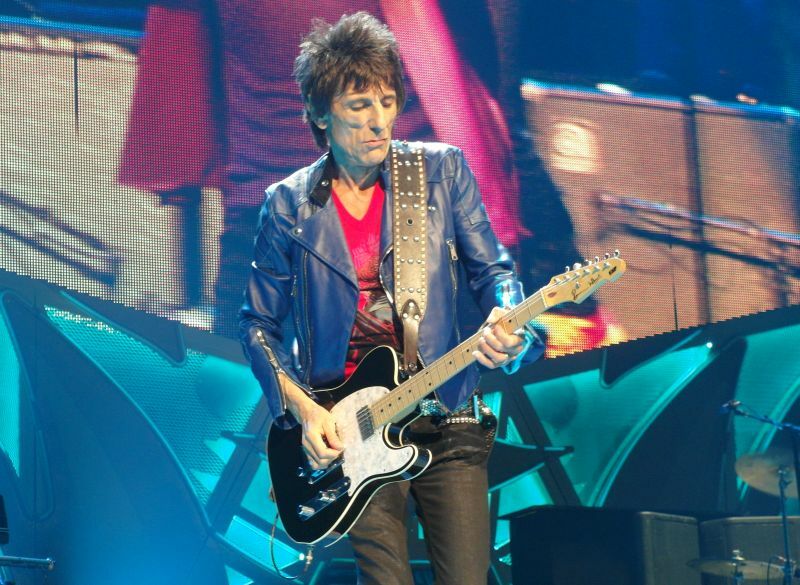 His playing in Sympathy for the Devil and Gimme Shelter was just incendiary. Perfect. In a groove when needed and note perfect in the solos. Just stunning. Clearly outshone Ronnie tonight. You Got the Silver was perfect, Ronnie in THIS was great. I am not going to talk about Keith's second song again, suffice to say, still a mess. Put it away Keith please... Give me YGTS and Happy AND I will be happy! Sympathy was a pulsating thunder tonight... Just awesome. The rest of the show was fantastic. Some of the sound was boomy early on but they got that under control pretty quick.i think even Mick indicated to sound guys it was a bit loud in places early on so they reined it in a bit. This happened during Get off my Cloud. So as much aa I like this song, a little off tonight. If I AM unable to ever see them live again, I have been blessed to have seen them the times I have, starting at the WACA in '73. .... Now, how about a new album? And honored to have met ever so briefly the one and only BV! THANKS FOR THE SITE, AND INSIGHT! 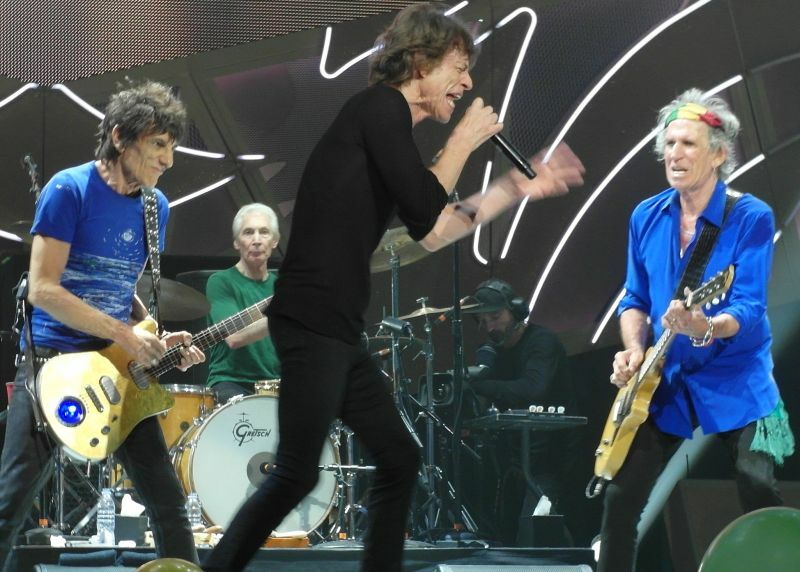 The Rolling Stones opened their nine shows tour of Australia and New Zealand last Saturday at the Adelaidse Oval, a large stadium that takes more than 50,000 people. I was surprised that they showed no sign of startup problems, and the crowd was into the show from start to finish. For the show tonight in Perth, I did not expect anything. I was in Perth in March, those days changed dramatically within a couple of days, and I left Perth with mixed emotions. Then I returned from Adelaide with an open mind, knowing there would be two arena shows. First of all - no warmup act. The Rolling Stones only. Secondly - indoor. Larege, but intimate. Thirdly, and may be most important - the TONGUE STAGE. 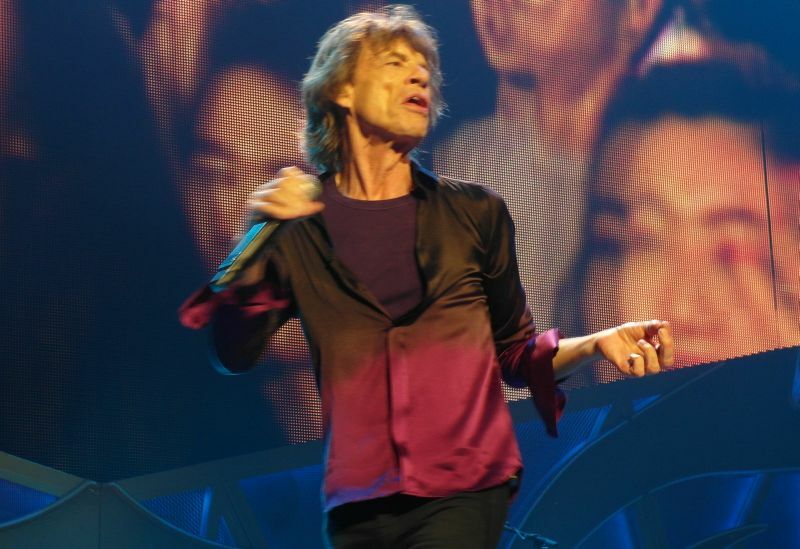 It is small, low, open, and it is built for Sir Michael Philip Jagger. The running Mick. Constantly on the move. I was looking around inside the arena, and I was surprised how nice and colorful it looked. Blue nice colours. Nice security people. 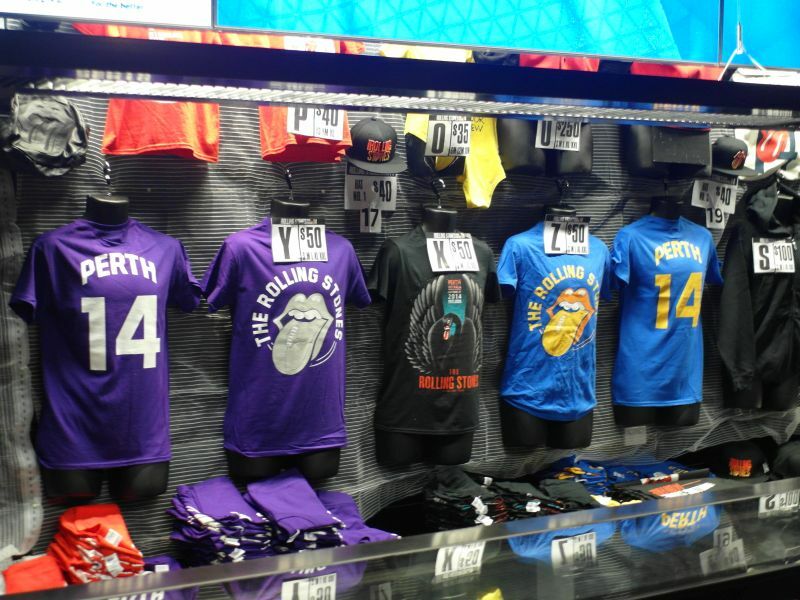 On eof them asked me (I had my Argentina Stones shirt on, so he though I probably was a big fan): "When did the Stones play here in Perth last time?" Well I had done my home work so I told him it was nineteen years ago, in 1995. Long long time ago. Then he asked me an even more interesting question: "So they have all the money they need. Who do they still do it?" Very good question. The answer is simple. From the moment they hit the stage with "Start Me Up" you know. They just love it. They love their fans, and they love to be on stage with their music. "START ME UP" is great as a starter for two reasons. First of al it is a great song. 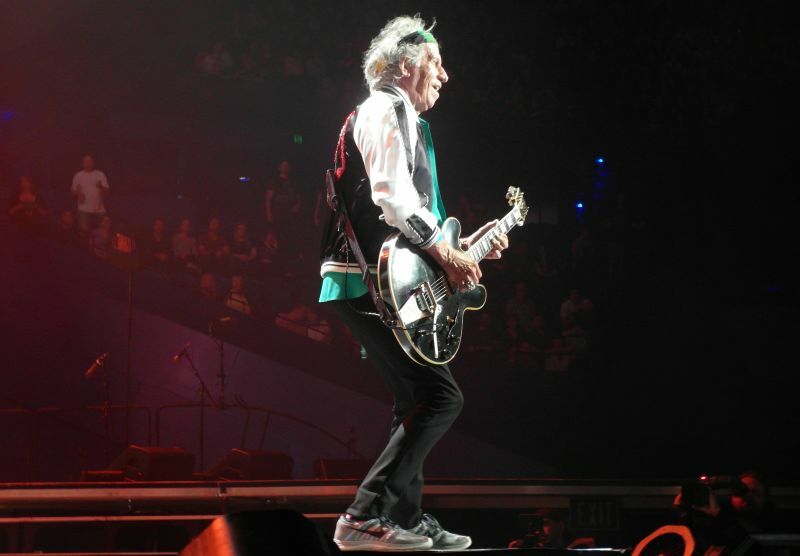 Secondly it makes it possible to perform a VERY LONG versiopn of "Jumping Jack Flash" later on during the show. Great choice! 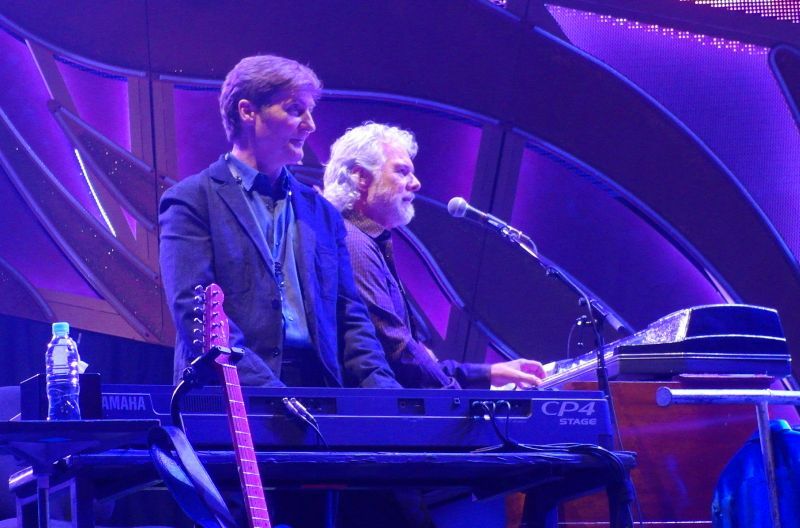 "WORRIED ABOUT YOU" - The moment the crew start bringing forward the keyboards up front I know it. This will be Mick on keyboards. Memory Motel? Fool To Cry? No. Worried About You. They did it at the rehearsals in Adelaide so here it is. 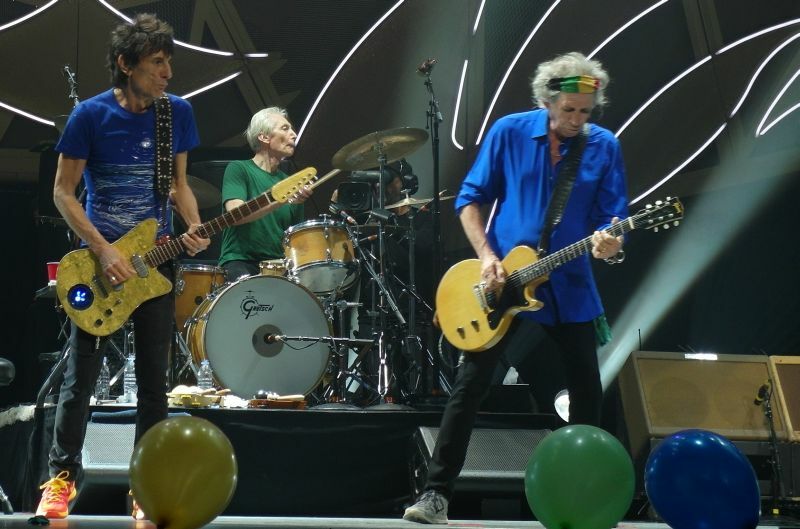 Keith and Ronnie are staticly glued to the stage flor from start to finish on the song. They both watch Mick close. Don't miss the sight of him for a moment. Great for me, I can keep my eyes on all three and focus on the song. Perfect version, great song. I hope they do it again in Sydney and Perth. The fans deserve this great song. "OUT OF CONTROL" - Please keep it in the set list. 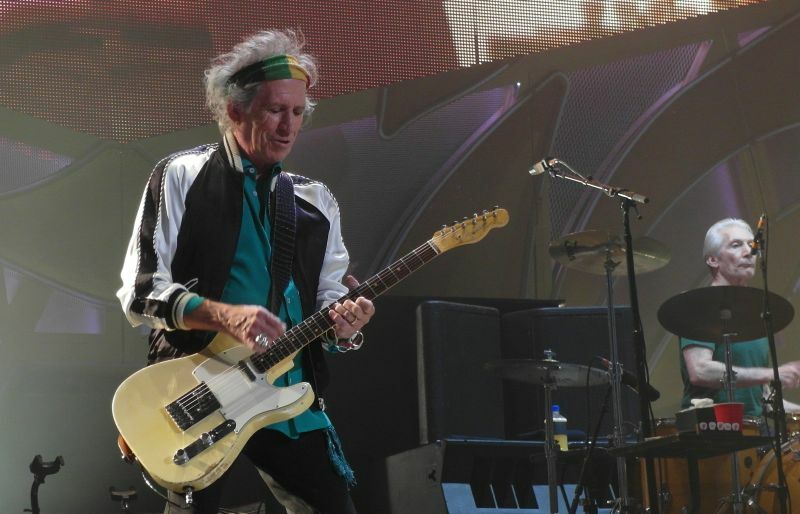 It is just great, with Mick and Keith working on the final part up front, taking the energy level wherever the crowd is ready to get it. 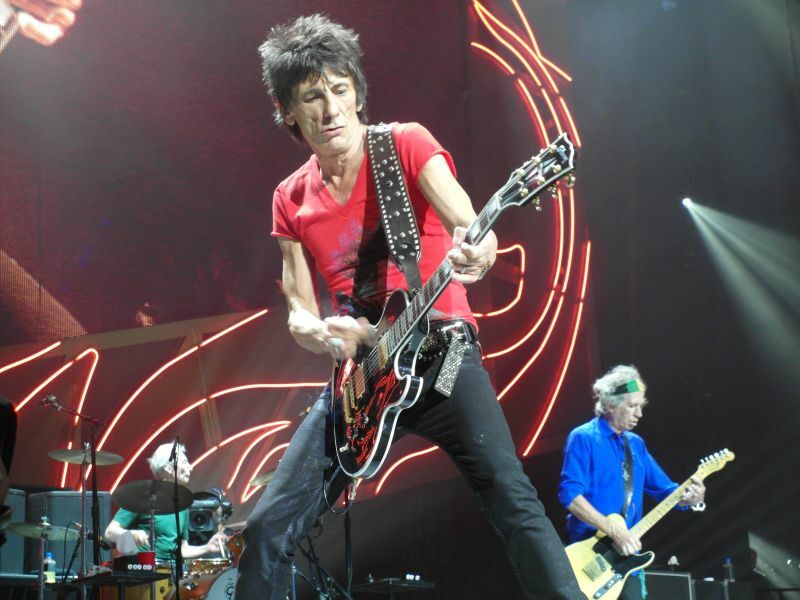 "MIDNIGHT RAMBLER" - So much energy, so much power. 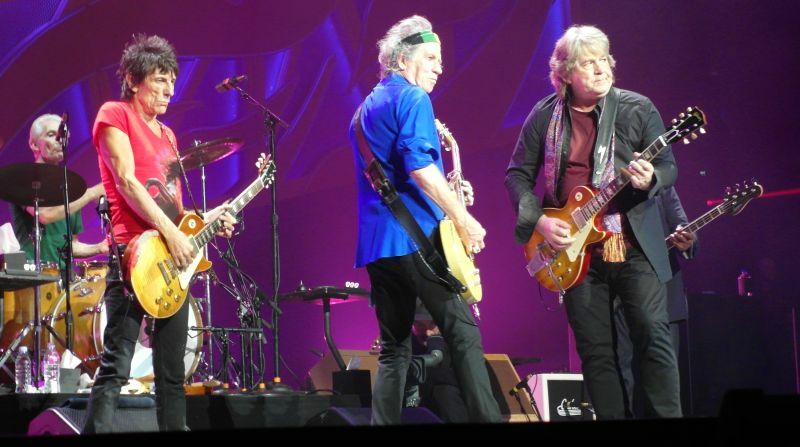 Mick Taylor 3 minutes solo, I clocked it during the show just for the fun of it. 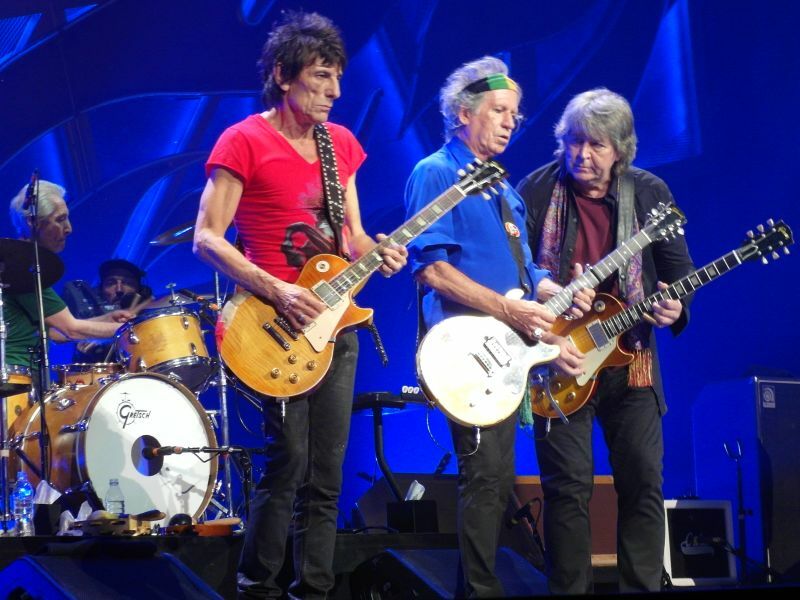 The whole band in front of Charlie, but even if Mick Taylor is a great guitar player, for me, the highlight of Rambler is the guitar solo Ronnie is giving us at the end of the song. I just love it. Like the perfect ending of the perfect song. 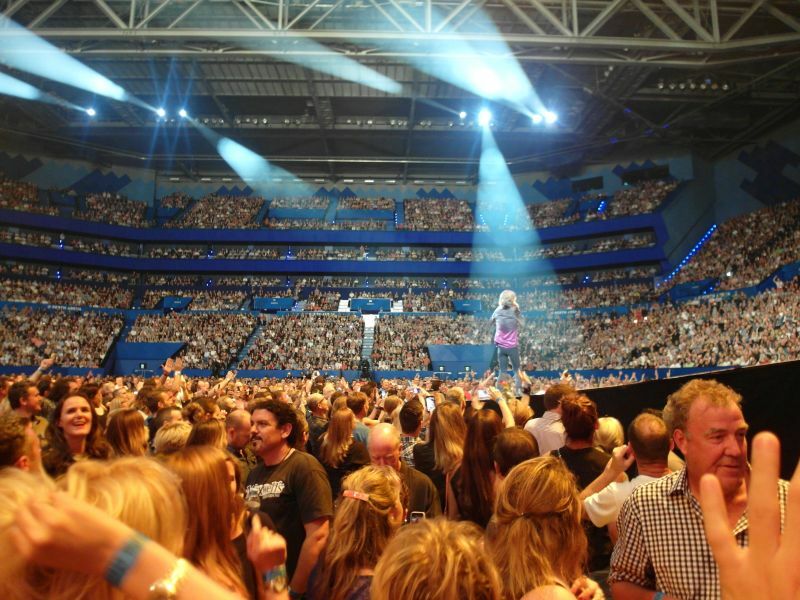 "GIMME SHELTER" - Lisa start walking to the center stage, because there used to be a ramp out there from the center to the B-stage, both in Europe this summer and in Adelaide. But this is the Tongue Stage. Pick is pointing his finger to the Ronnie side tongue and she is out there doing the Shelter high notes, the crowd loves it. Mick takes the other way around Keith side tongue and they meet up in the middle. 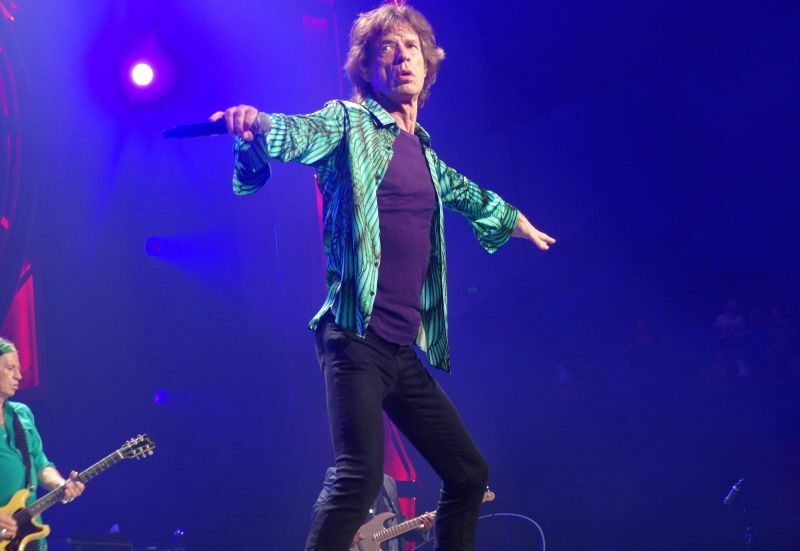 In fact I think Mick spend half the show at least most of the songs partly out there at the end of the tongue. Epic? 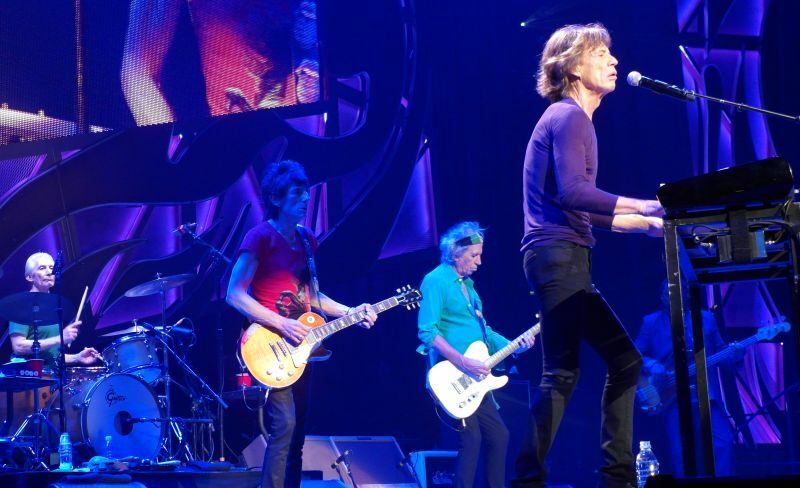 For sure Gimme Shelter is a massive winner, a must for any Stones show. "SATISFACTION" : It is the picture on the top of these pages and also on the IORR home pages for a short while. The band in front of Charlie. 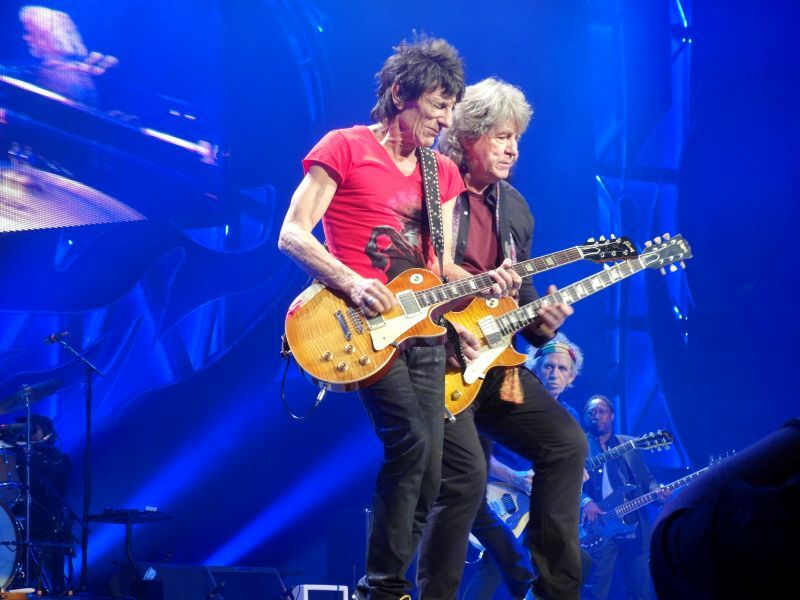 Mick and Keith in close contact, working the song. 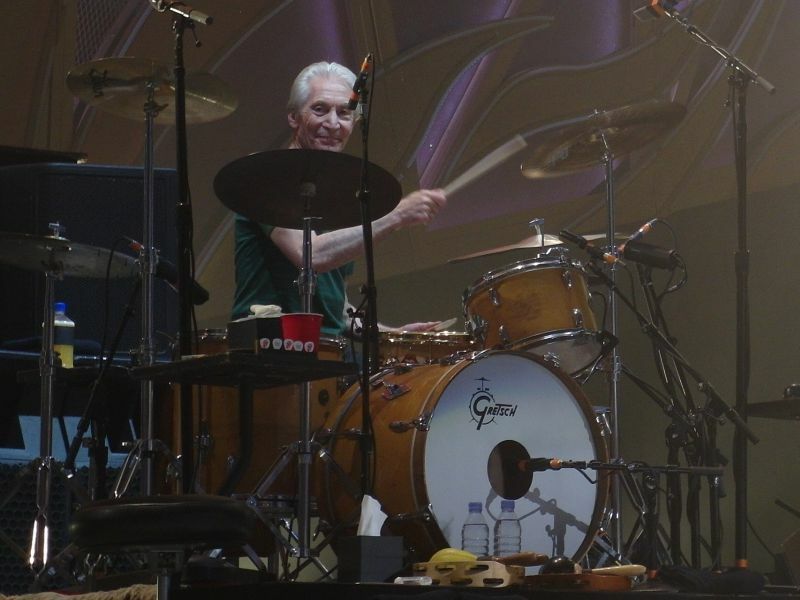 Mick Taylor is there too, a bit further out towards Darryl, he is trying to figure out what Mick and Keith is doing. This is a massive Version of Satisfaction. Mick is out on the ramp, he is a bad boy throwing water at us into the crowd, not one time but two times. 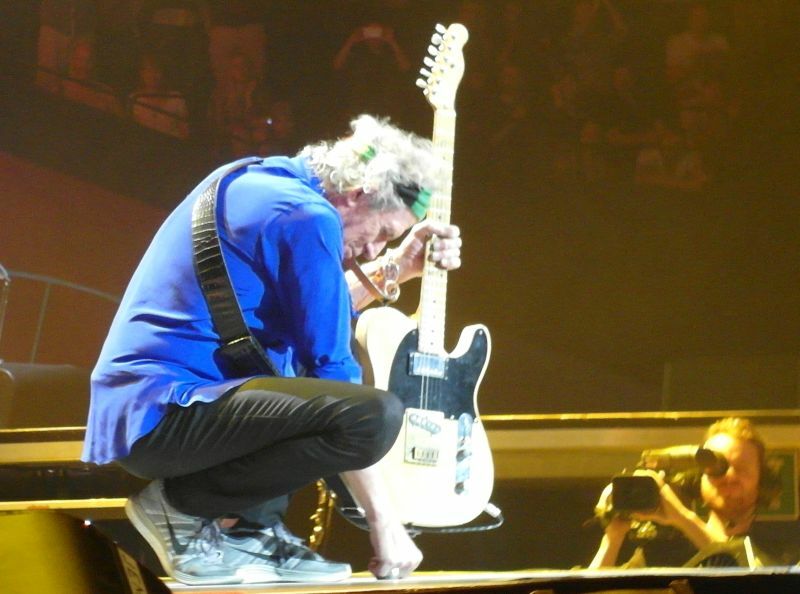 They work so hard and Keith attack his guyitar so hard I am sure he still feel it in his fingers the day after the show. 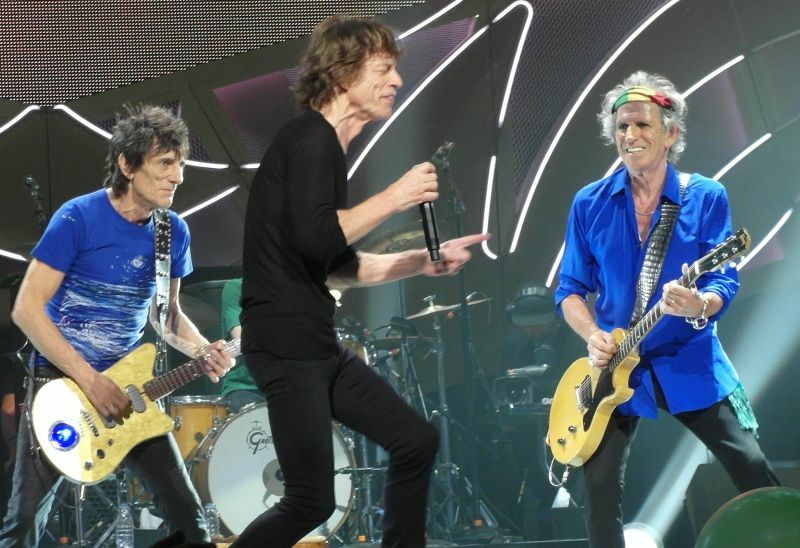 If this was the last ever Stones show, I could tell everyone they did a "home run" tonight. They took Satisfaction to the highest level. But no worries, on Saturday there will be another one. Don't miss that one, if you are in Perth. It might be the best show of the tour, as we all know, the best show is yet to come! I have waited 47 years to see you perform, since missing you when you were doing a gig in Richmond, UK back in 1965. I am still enjoying the memories of Wednesday 29th Ocotober, thanks guys for always being around xxxxx.